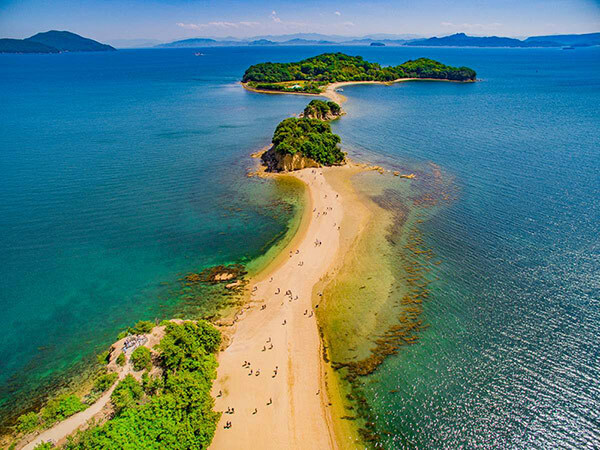 Three excursions will be arranged by our official travel agency RYOBI TOURS INC.
Naoshima is an island in the Seto Inland Sea, located 1 hour 45 min, from the conference venue. The island is known for its modern art museums, architecture and sculptures. You will visit the Chichu Art Museum designed by the well known Japanese architect Ando Tadao. 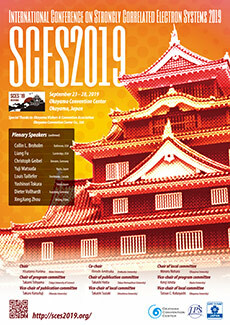 Japan was ruled by samurais during the 17th to 19th centuries. 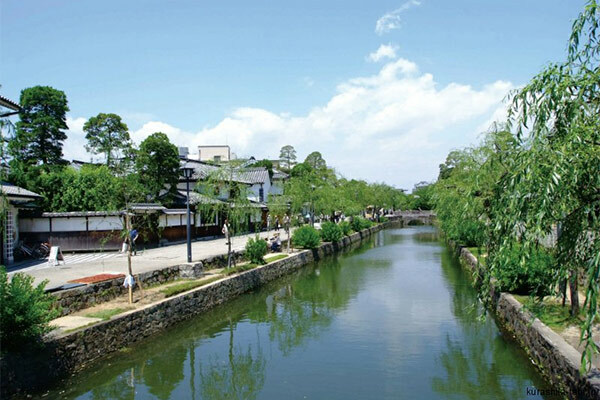 The Kurashiki's townscape is a typical representation of the Japanese architecture of the Edo period. Preserved since then, the townscape flourishes with souvenirs shops cafes and museums. By the end of the day, we reserved for you a fruit picking experience. Shodoshima is the second largest island in the Seto Inland Sea and one of the first islands born to the gods in the creation myth of Japan. Known for its soya sauce workshops and olive plantations, Shodoshima offers a Mediterranean atmosphere to its visitors. It is also known as a filming location for a popular movie. 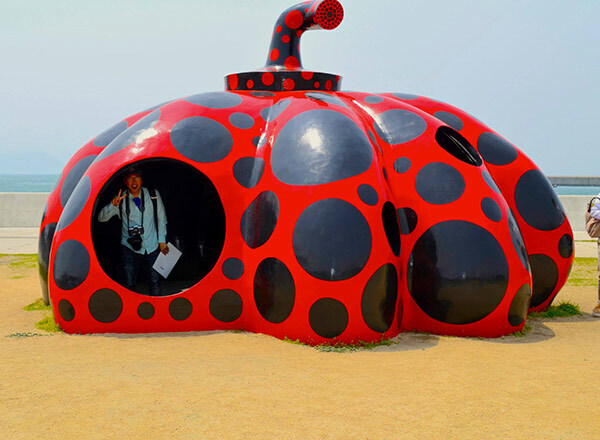 It serves as one of the venues for the Setouchi Triennale Art Festival.